Tickets are available at an early bird rate of £350 + VAT until 3 May 2019. After 3 May, tickets will be charged at £395 + VAT. 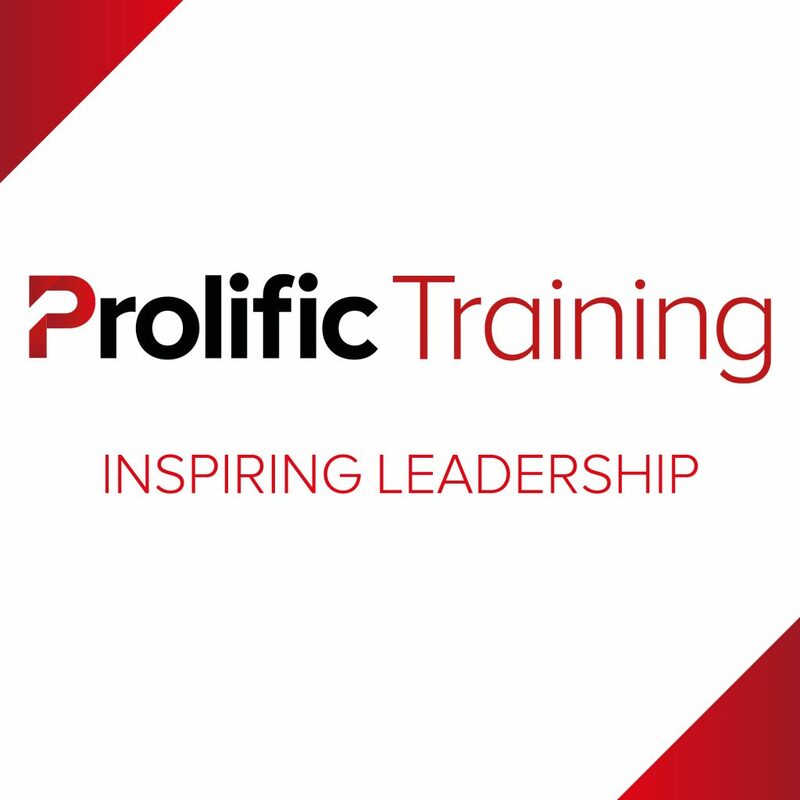 The Prolific Training – Inspiring Leadership course is run in association with 4and20Million. Businesses often promote people to a position of leadership based not on their leadership skills, but their capabilities in an entirely unrelated field. Workplaces are full of well-intentioned managers doing unintentional harm to the people they lead, simply because they aren’t properly equipped with the skills to lead well. No one in your business should be in a position of leadership without first being equipped with the skills to lead. It’s not fair on the manager. And it’s not fair on the person being managed. Becoming a leader is a huge responsibility – get it right, and you have the power to create a positive influence on the people around you and enable everyone to flourish. This training course will teach you the skills to be a brilliant leader who people naturally want to follow. More proficient, high quality leaders within your organisation – empowering more of your staff to excel.